Is the $359 Helmet That Much Safer? We all are familiar with the expression that you only get what you pay for. Does that really hold true when looking for a bike helmet? Let's face it, helmets can be purchased for less than $20 or you can pay over $300. Will that expensive helmet offer greater protection than one of the base models? 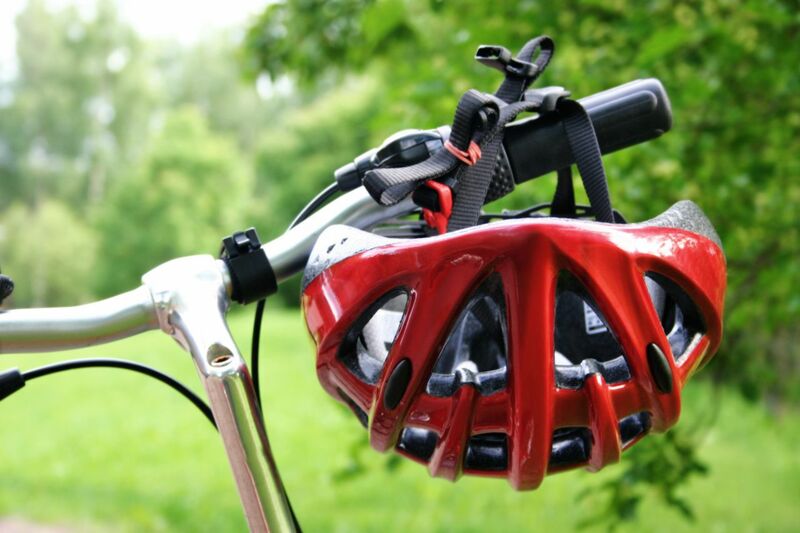 The Bicycle Helmet Safety Institute (BHSI) employed a testing laboratory to complete performance testing of helmets ranging from about $10 to just over $200 applying nationally recognized engineering standards as well as those by the Consumer Product Safety Commission. They found helmet performance across the price range was nearly identical. They found no statistical difference in impact performance between helmets across these price levels. While I'm unaware of any comparable testing on the new MIPS technology helmets, I always advocate for the newest helmet technology to minimize concussions. The most common is MIPS, but there are others. You will still find a wide variety of prices for helmets with this technology as well. All of that being said, it doesn't mean there aren't other valid reasons to spring for that expensive lid. The testing did not factor in looks, ventilation, weight or just the fact that it looks cool. Any of these may be perfectly valid reasons to buy the more expensive helmet... at least in our minds!